K&M was engaged to perform a Pre-FEED study of a proposed LNG import terminal in Aruba. 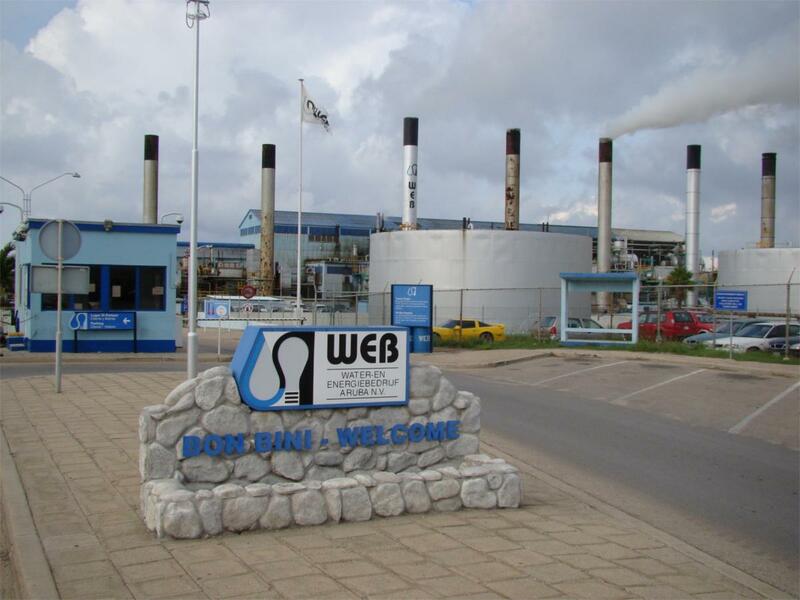 WEB Aruba, the island nation’s power utility, is investigating the feasibility of constructing a terminal to import LNG for its power plants. K&M will be supported by COWI and CH-IV. K&M’s scope of work includes undertaking an LNG demand analysis to estimate the volume of LNG required, and identifying and analyzing a range of technically viable terminal options (sitting and configuration) and alternatives for developing and operating the LNG import terminal. One of the key considerations in this analysis is the ownership of and access to the LNG terminal. Established in 1932 and wholly owned by the government, WEB Aruba is the nation’s sole power and water producer. “We are looking forward to supporting WEB Aruba on this critical assignment and moving onto our fourth engagement with them”, said Alfonso Guzman, K&M’s President.